Amazing submitted by Regina B. - Feb 10, 2017 |Recommended: YesRelaxing, safe, clean and convenient. Glad I made the move to Summit Trace Apartmentssubmitted by Doreen V. - Jan 27, 2017 |Recommended: YesThe grounds and buildings are well kept. The staff is great. Maintenance people fix any problems in a short time. Great property, great service, great Maintenancesubmitted by Kenneth J. - Oct 23, 2016 |Recommended: YesThis is a great place to live. I'll be here for years. Great location great accommodations submitted by Amy V. - Aug 16, 2016 |Recommended: YesYou are lights away from 95 and it's super convenient to have the shopping center in walking distance. The grounds are kept well and the new doors and windows are nice.submitted by Nicole R. - Apr 29, 2016 |Recommended: Yesit is a nice place to live but pretty expensive. Love living heresubmitted by Joyce W. - Apr 19, 2016 |Recommended: YesThe apartments are roomy and beautiful. You cannot hear the neighbors tv's or talking. The complex is very quiet and the managers are very kind and accommodating. Kudos to the crews Summit Trace hires to update the buildings and grounds. They are very quiet, clean, and are very considerate of the tenants. Noise is at a minimum. 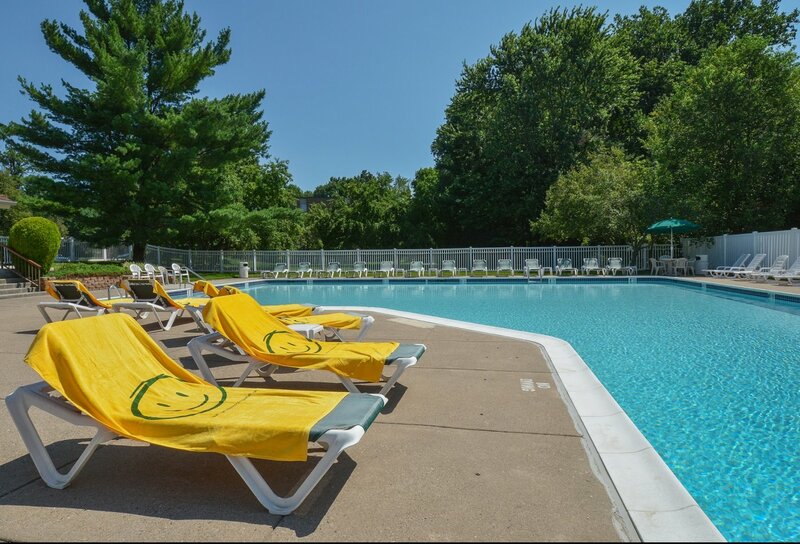 Beautiful apartments and grounds, well maintained, friendly staff and maintenance team.submitted by Lisa A. - May 29, 2014 |Recommended: YesThe staff and maintenance teams are wonderful. We've use the tennis courts several days a week. We had a leak in our apartment ceiling (top floor) that was repaired immediately, and everyone has been so nice. This is definitely a wonderful place to live. Very safe peaceful place to livesubmitted by Sandy R. - Aug 20, 2013 |Recommended: YesVery safe peaceful place to live. Tennants seem very friendly as well.